Registration for the 2019 seasons is now open! 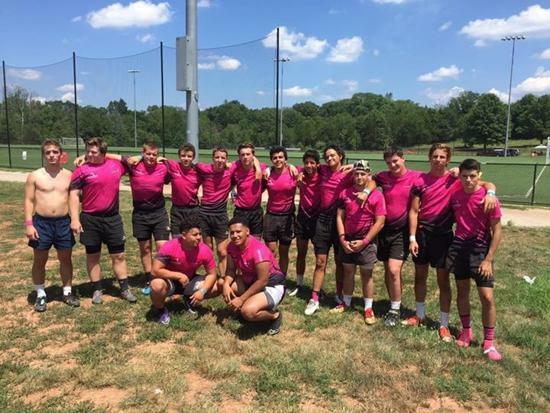 Recently, a team of Loudoun Rugby coaches lead a training session, but it wasn't for rugby... it was for tackle football. 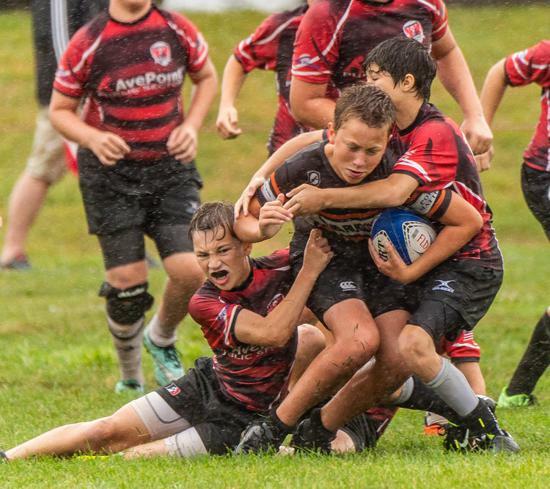 Loudoun Rugby and Central Loudoun Youth Football League have partnered to help grow the game for both forms of football. 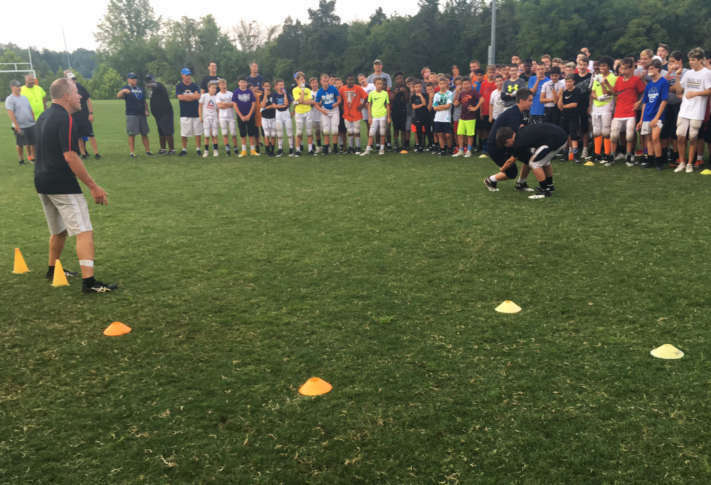 In one session, we were able to train 20 coaches and over 200 boys and girls on proper rugby-style tackling in the "Heads Out Tackling Clinic." 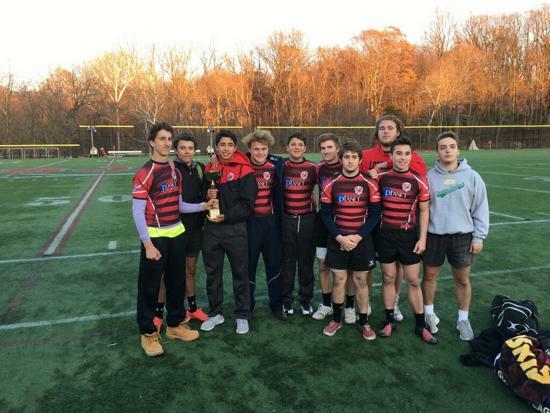 Below is a link to the 2nd of a 4-part series produced by WTOP Sports that discusses how the two sports are helping each other. 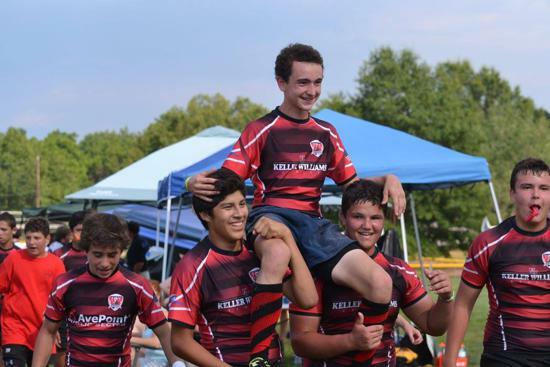 Welcome to Loudoun Rugby! We are excited to get the Spring 2019 season under way, and hope you are ready to join us! 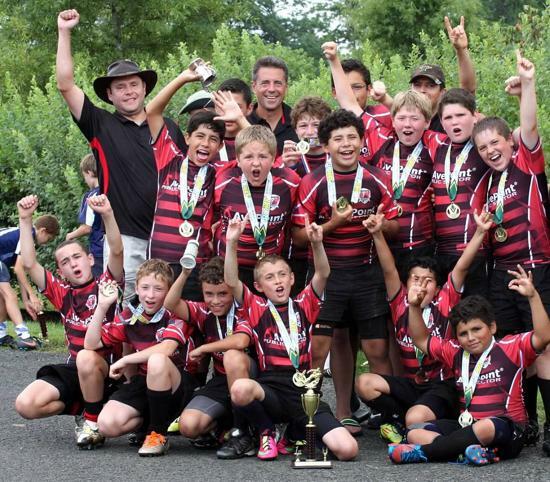 Loudoun Youth Rugby is a member of USA Rugby at the national level and Rugby Virginia at the state level. 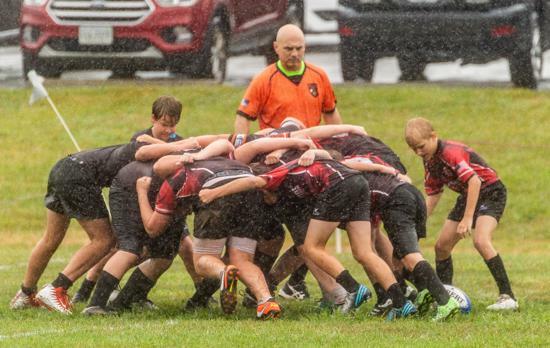 We generally follow USA Rugby's season, game-play, and age/grade guidance in order to provide a uniform experience that is comparable to the rest of the leagues in the United States. We have two seasons of play; one in the spring and one in the summer. Our official spring season runs from the beginning of March through the end of May. Open practices begin in late January or early February as weather permits. These are open to any and all who are interested (if your player wants to drag a few friends along with them, they are more than welcome). Once the weather begins to cooperate, we typically normalize to twice-a-week practices (Tuesday and Thursday evening from 6-8, weather and daylight permitting) with a game or mini-tournament on Saturdays. 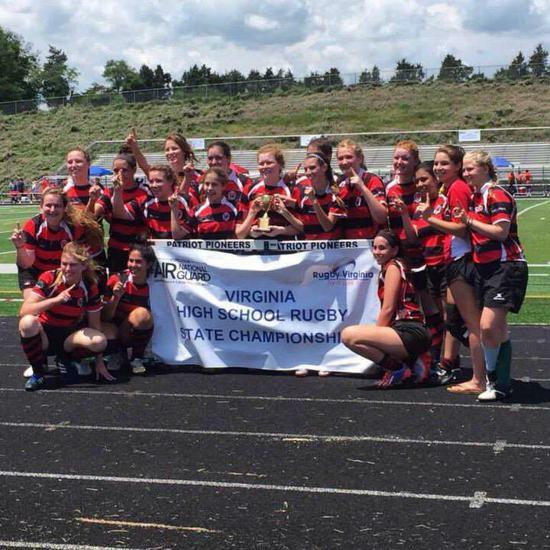 The season culminates in a state championship tournament (currently scheduled for May 20). Our teams typically do fairly well during the season and the "Dragons" are usually one of the tougher teams at all age levels at the championship tournament. Other tournaments are scheduled during the spring and players may participate as needed (and if parents are willing). 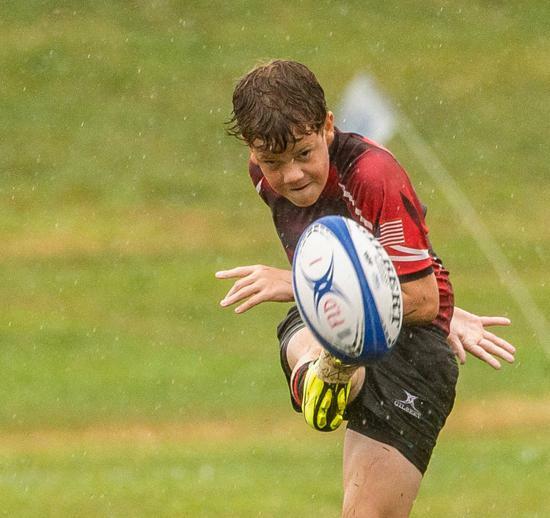 As an example, some of our middle school players may participate in the North Carolina Ruggerfest tournament early in March. 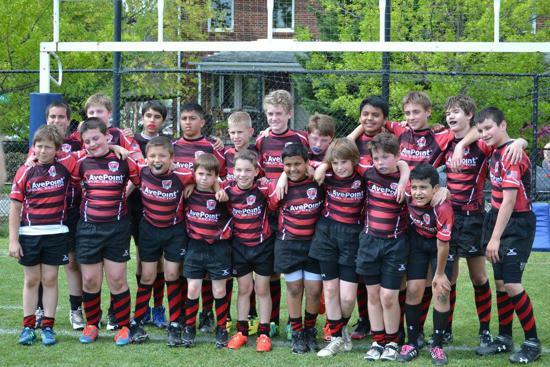 Our teams are generally constructed according to grade level and are split between tag and tackle teams. 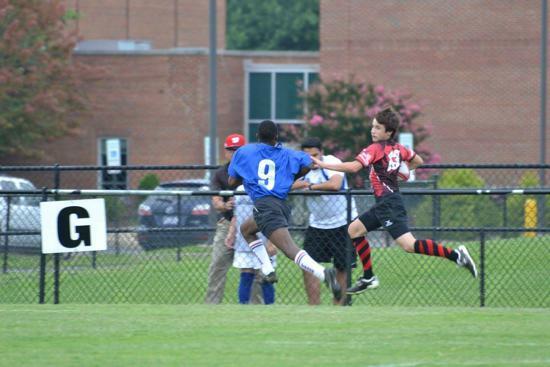 The younger players play tag (two-hand touch) while learning the fundamentals of the game before graduating to tackle. 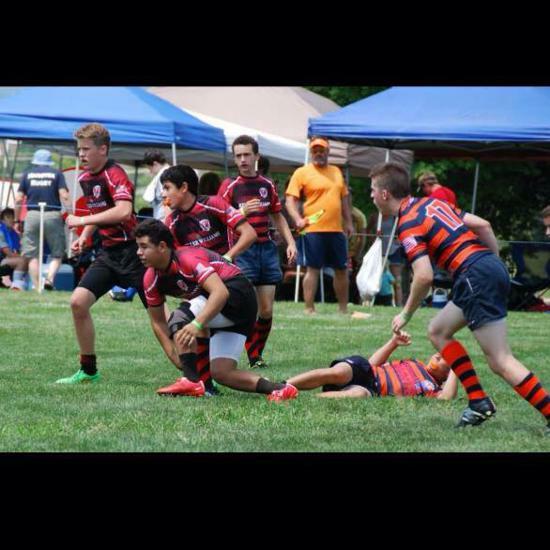 In the past, we have had players as young as 9 participate on the youth tackle team. Some were pretty small, but very fast and agile. 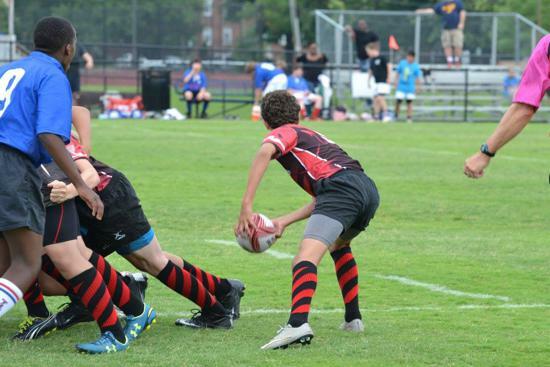 Some also wrestled and, consequently, proved to be some of the better tacklers on the team. Whether or not a player remains on the tag team or jumps up to the youth tackle team is really up to the parents and coaches. Some players are willing and able to make the leap early, some are not. 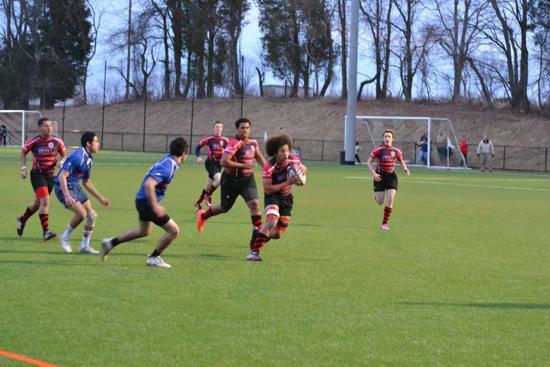 5/6 Co-ed Tag - Grades 5-6 *** Loudoun usually doesn't have enough interested players in this age group in order to form a team. Young players may play up on the youth tackle team and youth players (grades 5-6) may play up on the middle school team. Middle school players (grades 7-8) may not play up on the high school teams. No one is allowed to play down to the next lower level. 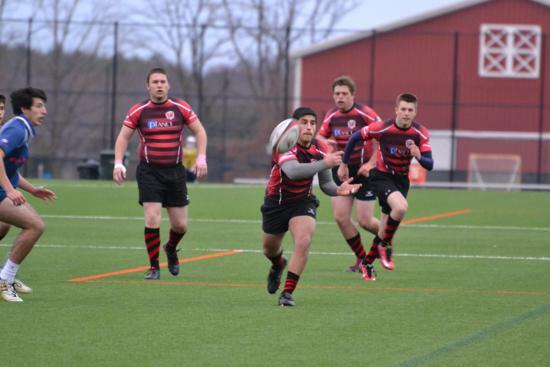 All of our coaches are USA Rugby certified. Some are parents who volunteered because their son or daughter loved the game and they wanted to lend a hand. 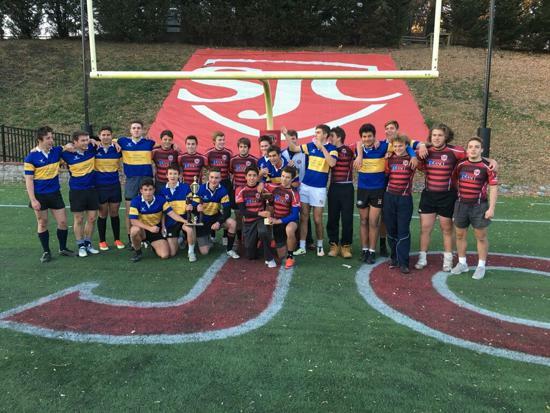 Others played rugby when they were kids, played rugby in college, have relationships with players/coaches on international teams, and continue to play in the "old timers" leagues. 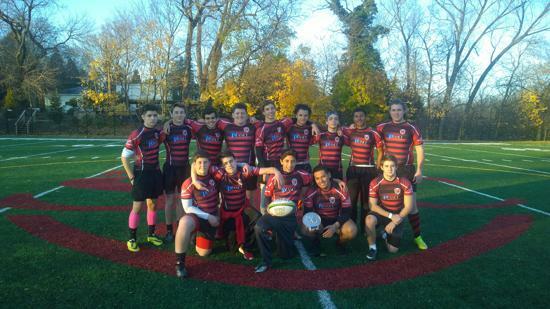 During the spring season we play 15's. 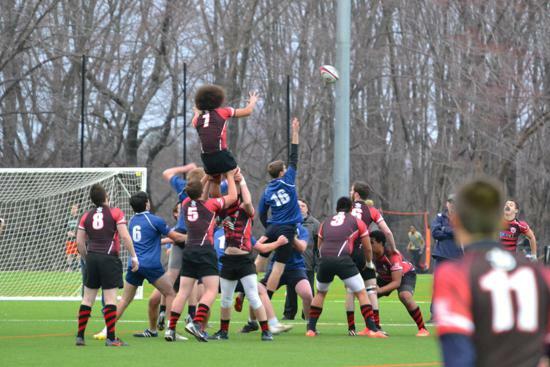 This involves 15 players on each team (eight forwards, a scrum half, and six backs) playing two forty-minute halves. If we are scheduled to play multiple games, then the game time is reduced. The only equipment that players must provide are cleats and a mouth guard. The club will provide socks, shorts, and a game shirt. There are no pads/helmets.